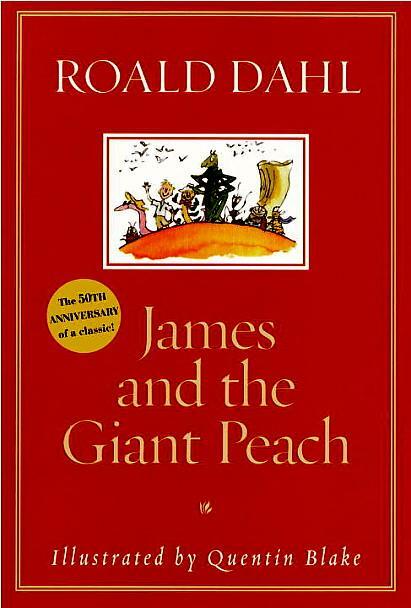 Interesting to read the reasons for challenging/banning James and the Giant Peach. Magic and witchcraft? As I recall, James dropped the bag and the things fell into the ground and made the peach really big. He wasn’t even DOING anything. He just dropped a bunch of green things into the soil and they happened to make the peach bigger. I thought it was merely a comment on how you can’t expect problems to be solved like magic- take matters into your own hands. I don’t think it REALLY had anything to do with witchcraft/magic. Some people are too literal and uptight. What next? Banning Go Ask Alice because it mentions drug use?